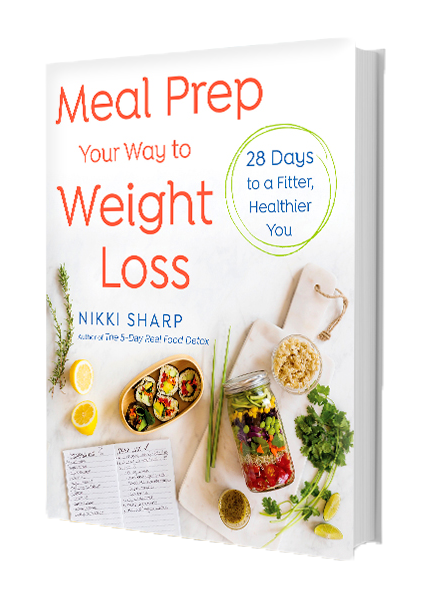 Learn to meal prep with Nikki Sharp. Save time, money, and become a meal prep master! Are you ready to become a MEAL PREP MASTER?